We started off the year with one of my favorite projects to-date, barn doors for the office! The next big project was finishing the laundry room sink update by installing the granite counter top remnant. We celebrated the Hub’s birthday at the famous Iditarod ceremonial start during Fur Rondy. The Hubs and I had a great visit to Portland over Memorial Day weekend where we did lots of shopping and celebrated our anniversary at the Tim McGraw and Faith Hill concert and got some great finds at a wonderful little antique shop. The first season using the green house was a great learning experience for next summer and the added porch, sitting area and nearby shed bed make it my new favorite spot in the yard. Plus the DIY compost bins should hold some garden gold come spring! We enjoyed a unique 4th of July celebration in Glacier View while my sister and brother-in-law were visiting from Virginia. There was also the quick trip down to Kenai to visit the Hub’s family during their annual fishing trip from Arizona. We made a quick day trip with friends to Hope & Whittier in search of new photography locations and salmon berries. While we didn’t come home with much it was a fun day spent with friends. I enjoyed browsing local artists’ creations at the Bubbling Brook Vintage Market where I started my Rae Dunn collection. I saw some amazing gardens on the Willow Garden Tour and can’t wait to go again this year! I got to explore Homer while there to photograph a sweet couple’s wedding. The Hubs resurfaced the deck off the living room with Trex and built a new one off the master bedroom to match. There’s still some finishing touches to do to the new deck this year, but it’s been a great addition to the yard. I attended two great photography workshops to improve my skills behind the camera and in running my business. We hit the State Fair to see Josh Turner perform and to pet the goats. I picked up some fun new items at this year’s Picker Day that will be fun projects for the yard come spring. The Hubs and I had an amazing time in Iceland and Scotland this fall on our way to my nephew’s wedding! I’ll be sharing those adventures soon as I’m still working through the thousands of pictures we took on the trip. We kicked off the holiday season with the Colony Christmas celebration and an amazing fireworks show. 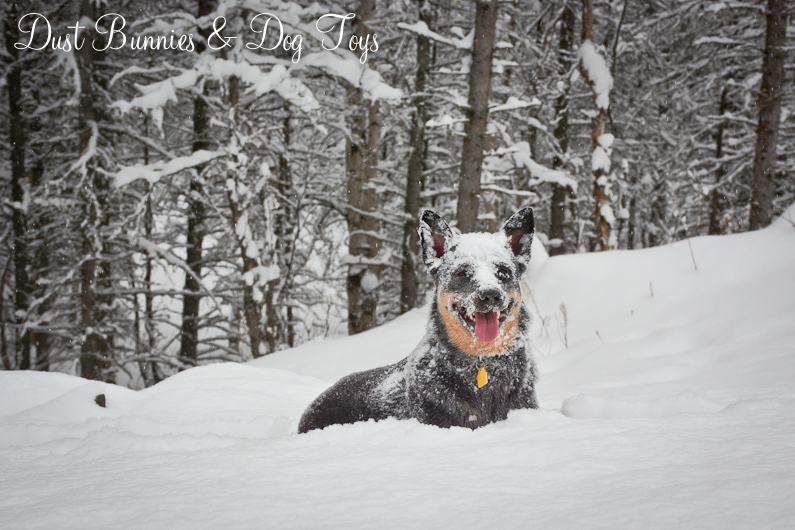 We enjoyed a little getaway in Girdwood while photographing an elopement at the end of the year and had a nice quiet Christmas at home with the fur babies.